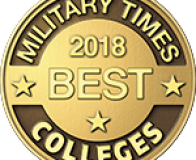 Trident University International has a rich tradition of serving the women and men of the Armed Forces; Active Duty, National Guard, Reserve, Veteran, or Spouse and Dependent. 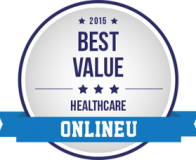 There are many good reasons why we are known as the online college for military. 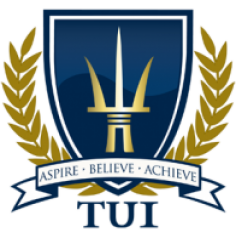 Trident University International has a rich tradition of serving the women and men of the Armed Forces; active duty, National Guard, reservist, veteran, or spouse and dependents. Through providing best in class access to post-secondary education for military personnel, it is more possible than ever to successfully participate in the military and college at the same time. 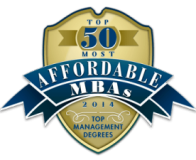 Earning a fully online bachelors, masters, and doctoral degree, may be closer than you thought. Offering 22 degrees and over 60 concentrations, our high quality academic programs will prepare you with the knowledge and skills you need to be successful – in the military and in your life. Perhaps even more important, our military-friendly staff and support services ensure your educational experience is a great one. At Trident, we strive to be an institution where military and college fit seamlessly together. While you are waiting for your TA to be processed, financial aid, Veteran Affairs benefits, and out-of-pocket options are also available to explore. If you are interested in other payment options such as financial aid, veterans affairs benefits or tuition payment plans please contact the Student Finance Department at studentfinance@trident.edu or 800-375-9878 Ext 1061. If you would like to pay your tuition with check money order or credit card, please contact our Bursar’s Department at bursar@trident.edu or 800-375-9878 Ext. 1062. Trident proudly participates in GoArmyEd so that you can pursue your educational, career, and professional goals. Our partnerships with CCAF, GEM, and ACSC mean you can earn the degree you need to lead. If you’re in the Navy and looking for a college program, you’ve come to the right place. 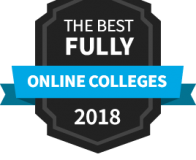 Whether you’re stationed here at home or across the world, you can pursue your degree online through Trident University. Even with the demands you face, you can achieve your educational goals through our flexible online degree programs. You will save significantly on your Trident education through our tuition assistance program for military family members. Apply for your Military Tuition Assistance (TA) Benefits online or through your Education Office. Once you receive TA approval, please email your approved TA to studentfinance@trident.edu or fax it to 714-364-9570. Trident University, along with other member colleges, will work in partnership with the Army Recruiting Command and Servicemembers Opportunity Colleges (SOC) to aide in the enrollment of active duty and veteran soldiers and increase the use of GI Bill® education benefits. Trident University is proud to participate in GoArmyEd so that eligible active duty, National Guard, and Army Reserve Soldiers like you can pursue fully online bachelors, masters, and doctoral degrees through Trident.